Well, the excitement got the best of them! 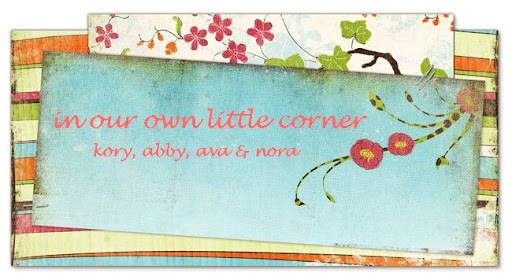 Ava, Nora and I are going to Disney on Ice this weekend! 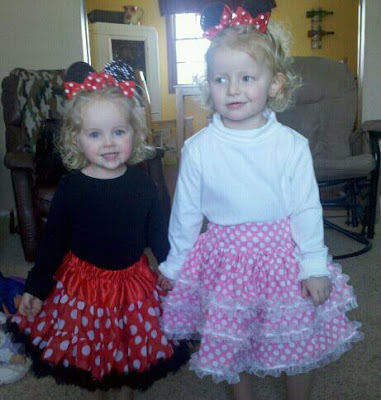 We are all very excited, Ava and Nora LOVE Mickey and Minnie Mouse and that is what this years theme is focused on. 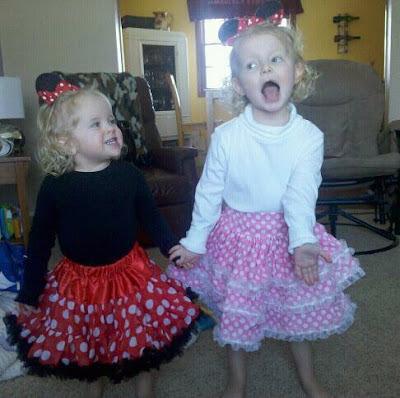 I couldn't get the girls to stop begging to try on their outfits for the special occasion so I finally gave in and let them go to town with them. How sweet are they??? I cant wait till Sunday, when I will also get some better pictures.